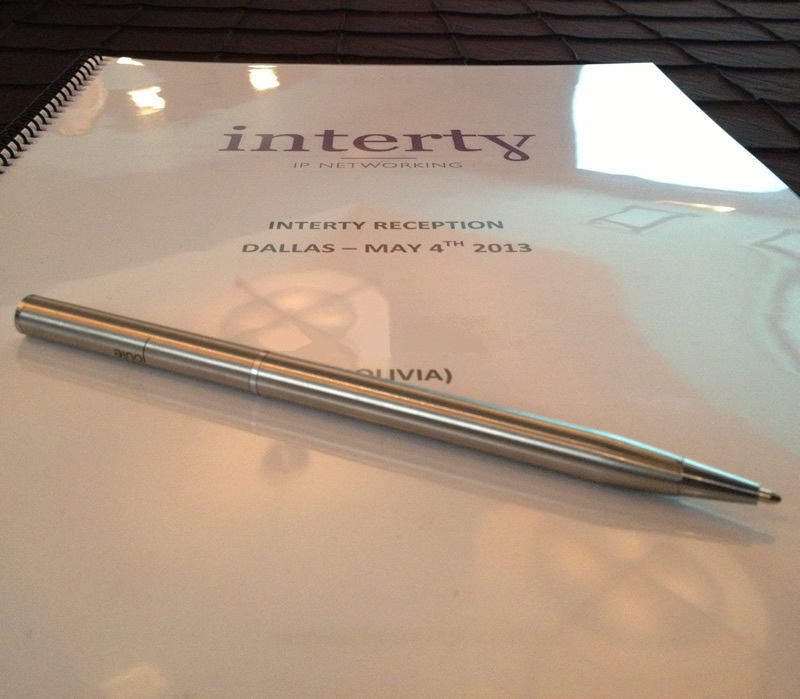 On the 4th of May 2013, most of our members attended our First Interty Reception. This was a great opportunity to explain the progress made so far as well as the next steps to be taken in order to implement further improvements. INTA Annual Conference is an incomparable framework to join and we took advantage of our physical proximity to enhance our synergy. This Reception took place at The Joule Hotel from 1p.m. to 2.30 p.m.